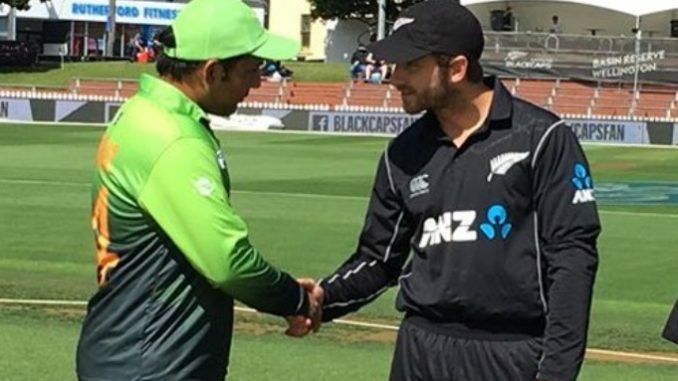 So it happened, the twelfth straight loss for Pakistan against New Zealand. There was a lot of drama that occurred in the last game. 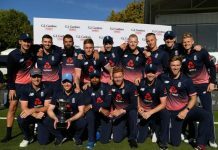 From Ross Taylor complaining about Hafeez’s action to Boult’s hat-trick, but everything somehow favored New Zealand to a swift win after a disappointing clean sweep in the T20s. It seems like the series is going to be a roller coaster ride as Pakistan has never been a team to fall back quietly. The will try to retaliate, and we hope it is all the spirit of the game. Both the teams had to face their demons in the first game which will make them think their plan for world cup once again. Let us take a look at the probable playing 11 for now. The ground is getting harder to chase on. Five out of six matches played here has been won by the team batting first. Every team wants to save themselves by the scorching afternoon, so they prefer to defend. This game might not be any different. The ground will be dry with no sign of a cloud or rain. eyes would be on Fakhar as it is high time that he performs or he will have to be dropped. Although they won the last game, all thanks to the havoc created by Boult’s hat-trick, they cannot hide behind it. 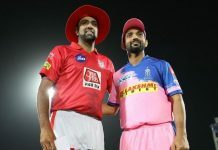 They will have to face the truth that they don’t have the variety on the bowling as Sodhi is the only spin option and the batting is not satisfactory as well apart from Munro who has been consistent. The team can rely on Williamson and Taylor to help them out of tight spots, but they do need contribution from everyone else also. George Worker might be dropped following his continuous failures. This might give Latham a chance to open and show his skills against pacers as well. They might not make any other change to keep the momentum they might have gained from the first match going.